If you feel your hair is thinning, it is advisable for you to visit your GP for an initial diagnosis and possible treatment. It is quite common for women to experience hair thinning or hair loss particularity after child birth, intense stress, or illness. If you have visited your GP and he or she feels it is a temporary situation and not necessary to treat medically, you may want to look at our Micro Extensions as a management option for adding volume safely to your hair. 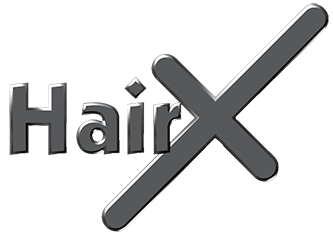 If you have thinning or fine hair, using Micro Extensions – very fine hair extensions, to add volume and density can make a significant difference and can give you greater styling versatility. Using this method can double or triple your hair volume resulting in healthier looking hair and greater confidence. An initial consultation is essential and will help us evaluate the suitability of your hair to this technique. 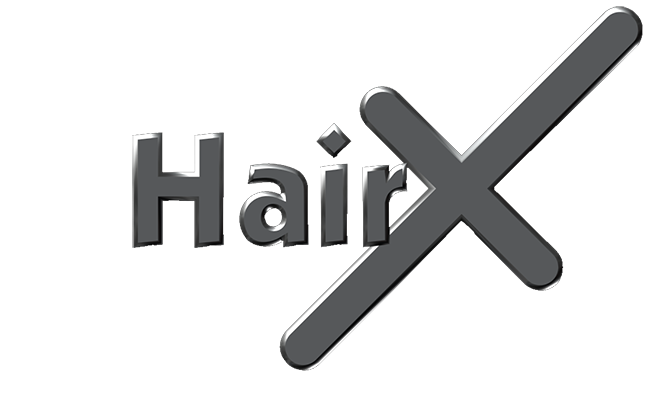 It is extremely rare that clients hair is not suitable for our hair extensions technique, however, hair safety is paramount at Hair X and test extensions along with our informative consultation and specialist bonding solution will help give you the confidence that you are in safe hands entrusting your fine hair management to the professionals at Hair X. Fine hair can have body and volume. It is very important that the fine texture is matched with the extension hair. Adding wavy hair can also give a natural body wave effect to fine, lifeless hair. This gives great versatility to fine hair, allowing us to create full, healthy, fabulous styles which would otherwise be unobtainable. Adding the right hair extensions to hair that is difficult to style, can also make styling much easier. It helps tame the hard-to-style hair by slightly over powering it and making it hold the style better and for longer.